The seasoned attorneys at Ellis Injury Law possess experience in a broad variety of personal injury lawsuits. 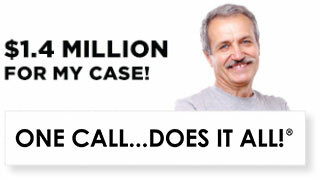 If you have been injured, through little or no fault of your own, our LA lawyers can help! 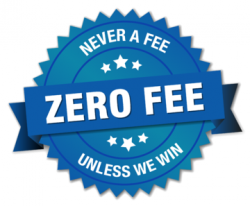 Over the past 20+ years, Senior Partner Andy Ellis has earned a reputation for consumer protection and building indisputable cases proving negligence or recklessness that lead to multi-million-dollar verdicts. We fight for the common man up against insurance companies, government entities, and corporate interests to make the world a better place. Our personal injury attorneys are dynamic and resourceful, as we work together to dig up all the facts we need to reach a successful settlement or verdict. We work with crash investigators, medical examiners, police officers, doctors, insurance claims experts, and a number of impartial third parties to corroborate the facts and provide a clearer picture of what caused your injuries and how much loss you will likely suffer. You may have suffered a horribly debilitating injury that led you to consider seeking compensation through the legal system. 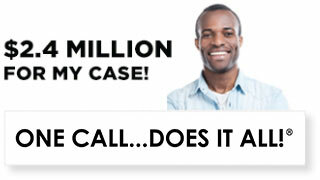 Or you may be wondering if your injury is “bad enough” to warrant a claim. Any type of injury that racks up medical bills, causes lost time off work, and results in loss of enjoyment in life may may be worthy of a lawsuit. 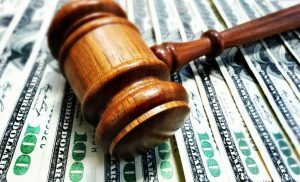 The highest payouts tend to be to plaintiffs whose injuries require extended time off work, multiple surgeries, or result in permanent disability or disfigurement. Many times, the toll of physical injuries extends well beyond what is visible, causing emotional hardship as well. We approach each case with compassion, kindness, and respect. Past clients say we are caring, hardworking, and helpful in their time of need. 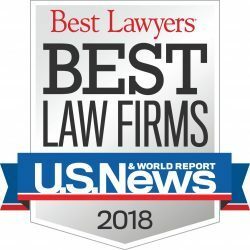 Ellis Injury Law has been rated one of the “Top Law Firms” by U.S. News, and we’ve won over $350 Million on behalf of injured victims in Los Angeles. In other words, you’re in good hands with us! In California, injured individuals have up to TWO YEARS from the date of injury (or, sometimes, realization of injury) to file a lawsuit against those who could be responsible, so do not delay in seeking quality legal representation. 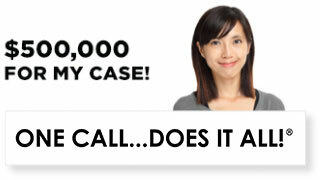 Contact us for a free case evaluation and pay nothing unless we take your case and win it!